Choosing an Oracle company for you business is a difficult task.Just going to google and search for a company gives you thousands of options.If you start looking for each company's portfolio that will only give you a partial picture of the value they can provide in growing your business.We have shortlisted the top Oracle companies as per your requirements. 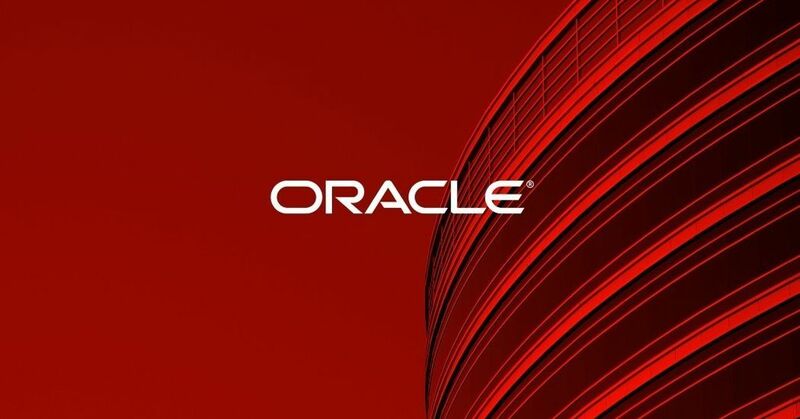 Oracle is a relational database technology developed by Oracle.The Oracle database is a collection of data and which store and retrieve related information.Oracle provides enhanced database security. User authentication is performed in Oracle by specifying global roles in addition to location, username and password.In Oracle, User authentication is performed by different authentication methods including database authentication, external authentication and proxy authentication. Oracle provides more flexible features for creating stored procedures and functions using PL/SQL.Oracle includes extensive SQL commands in SQL*Plus including commands for generating output as report and defining variables. It provides audit vault facility and the row locking facility as well. Oracle offers tools at enterprise level.Oracle has a very extensive storage features. Oracle supports tablespace, synonym, packages and all other features. Oracle supports and uses XML.Oracle supports four different character data types namely: CHAR, VARCHAR2, NCHAR, NVARCHAR2. In Oracle, temporary tables are persistent across sessions. The temporary table has to be explicitly removed by the User.Oracle offers many backup mechanisms including hot backup, backup, import, export and many others. Spec India is an ISO certified company with 30 years of established experience specialize in Custom Software Development, Web & Mobile Application Development, BI & Analytics Solutions, Cloud Based Applications, Big Data, Desktop Applications, Enterprise Mobile Solutions, Quality Assurance & Testing, UI/UX services, IoT & Beacons Solutions. Techno Exponent is a leading web site design and mobile application development company in India and USA.It offers you the best solutions with adorable cost for your business needs. DV Infosoft is a software based IT company in Bhopal established in 2009.It provides best IT Services such as software development, website designing, bulk sms, android development, SEO Services and logo creation for branding etc. ALTEN Calsoft Labs provides transformational enterprise IT and product engineering services.we offer Healthcare IT Consulting, Education Technology Solutions, SDN Solutions, NFV Solutions, Retail IT Solutions, DevOps Consulting Services, Cloud Computing Services, IoT Solutions and Services, RPA Solutions, Mobile App Development Services.